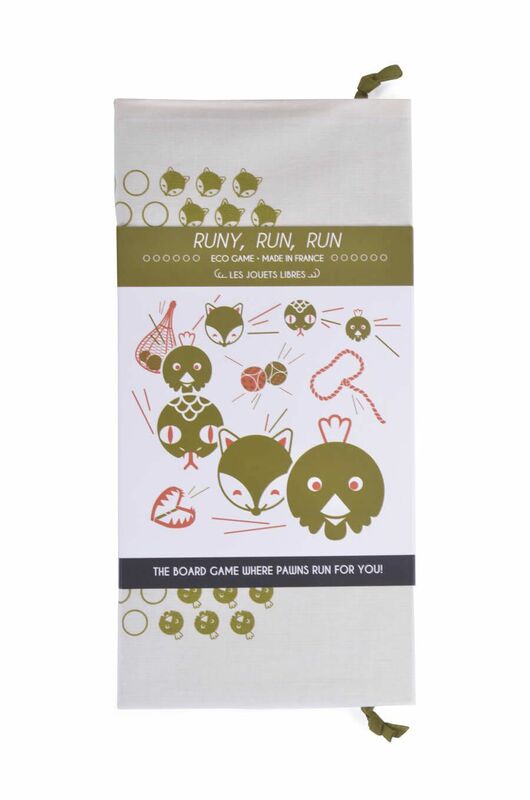 The board game where pawns run for you! The famous outside game « Chicken, fox, viper » revisited as a board game played without breaking a sweat. Three teams roll the dice one after the other to move around the board and capture the rival’s pawns.